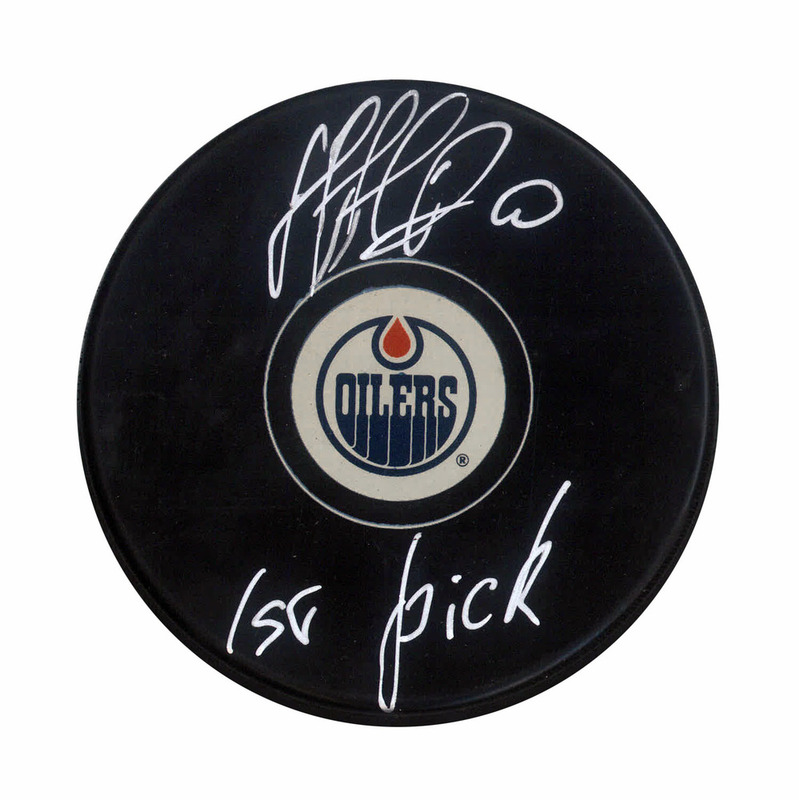 Nail Yakupov - Signed Puck Oilers Inscribed "1st Pick"
This 2012 Draft Night hockey puck has been hand signed by Nail Yakupov. A great gift for any hockey fan and a unique addition to any home or office. A Certificate of Authenticity is included.